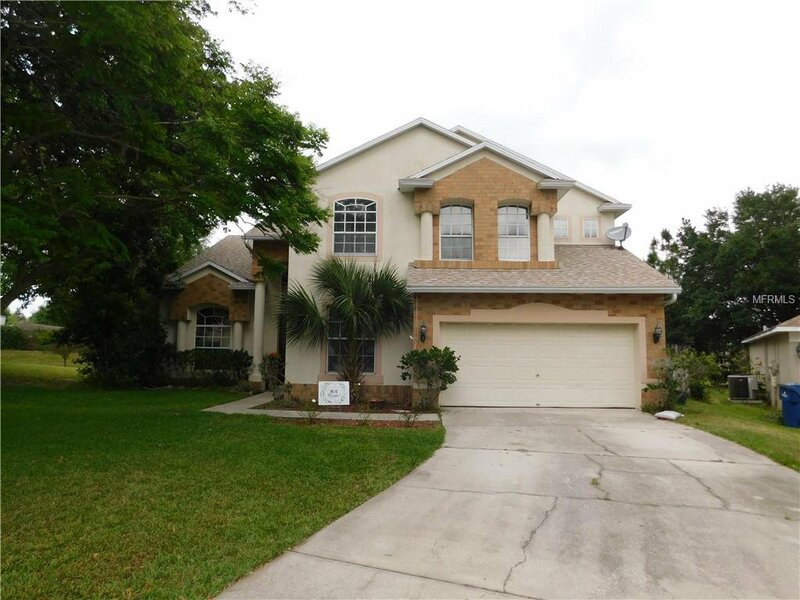 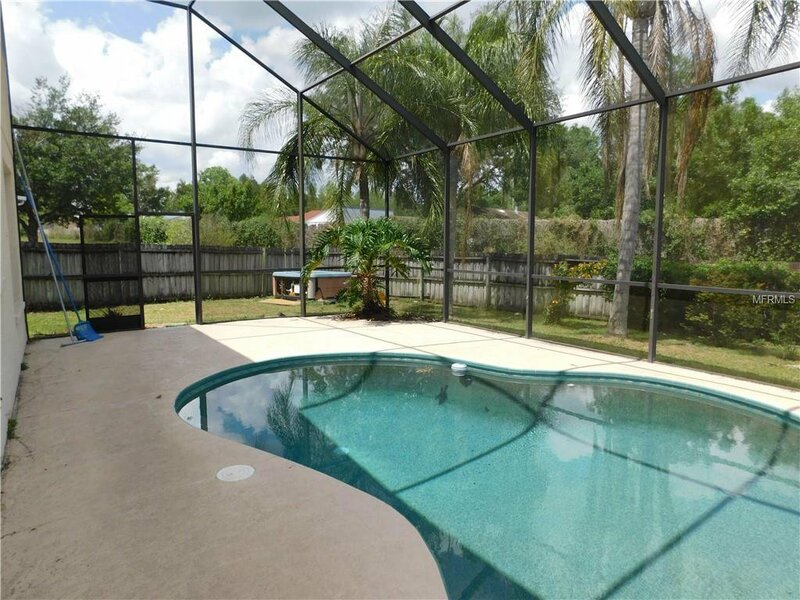 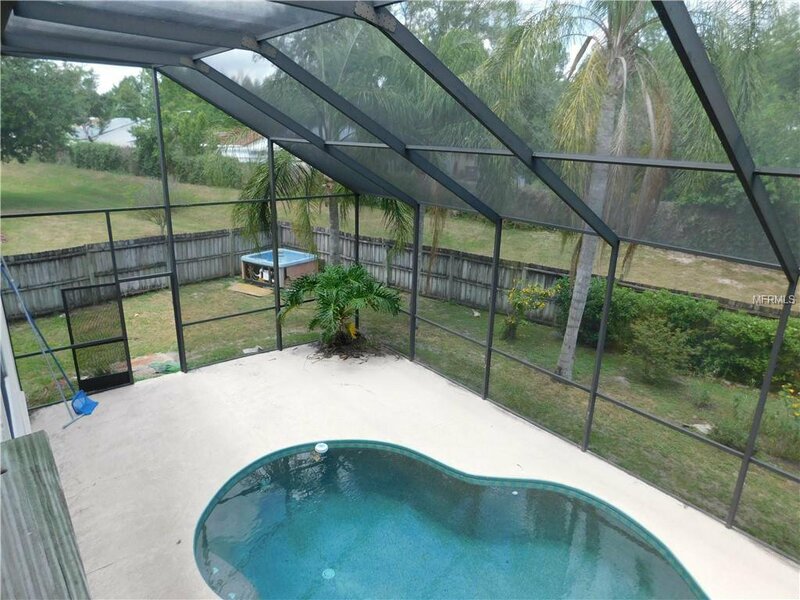 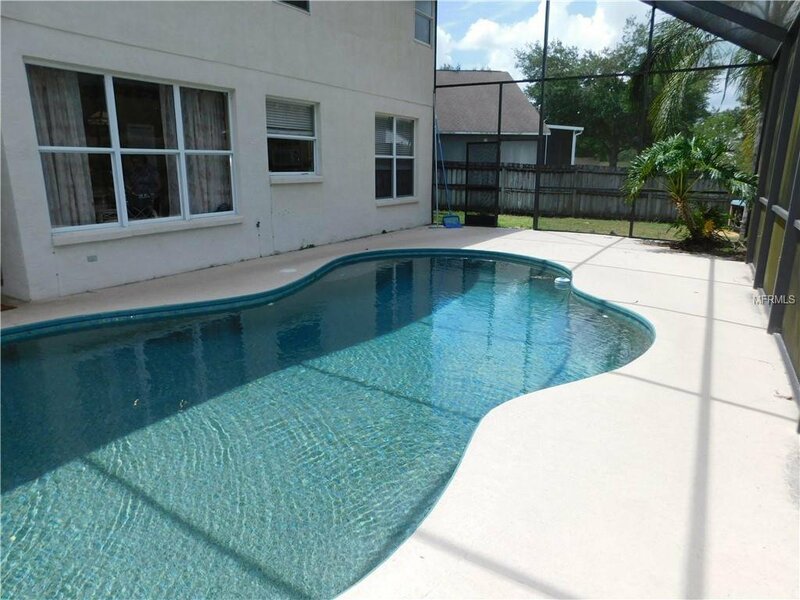 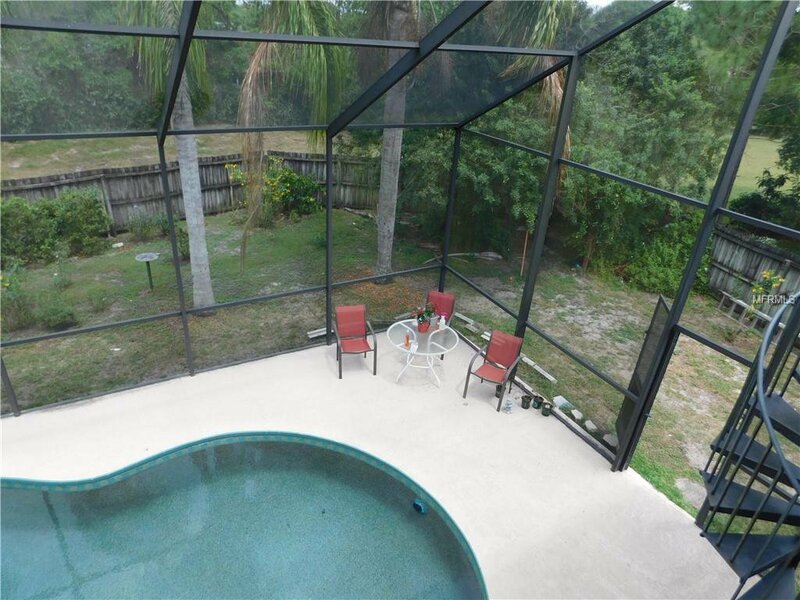 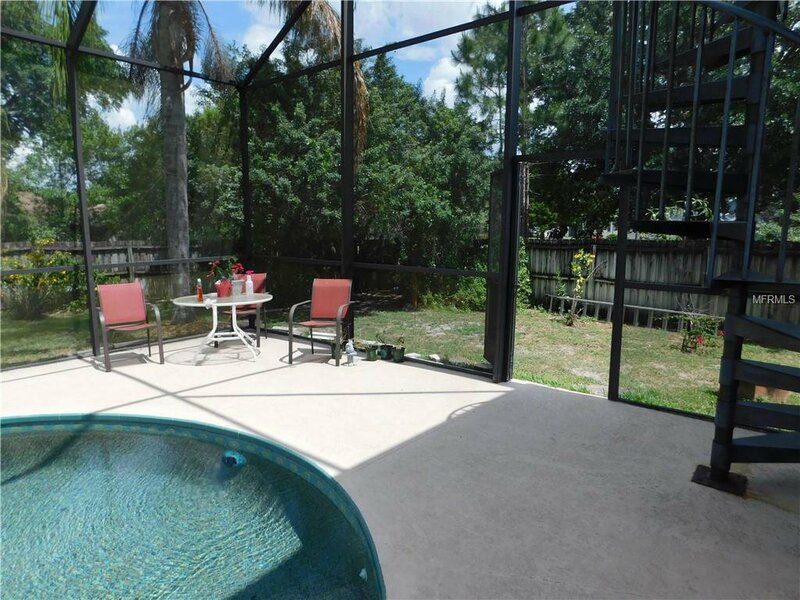 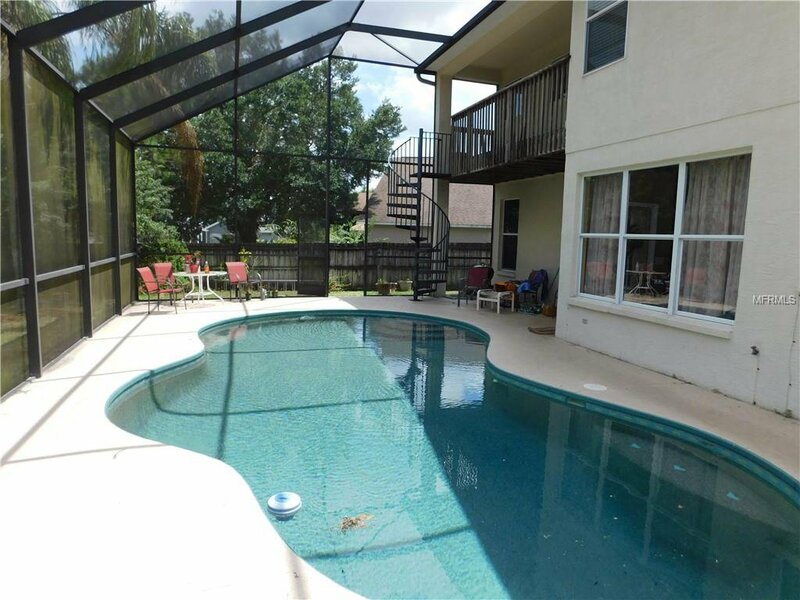 MOVE IN READY-- SPACIOUS 4 BEDROOM PLUS OFFICE, 3 BATH, 2 CAR GARAGE WITH SCREENED POOL. 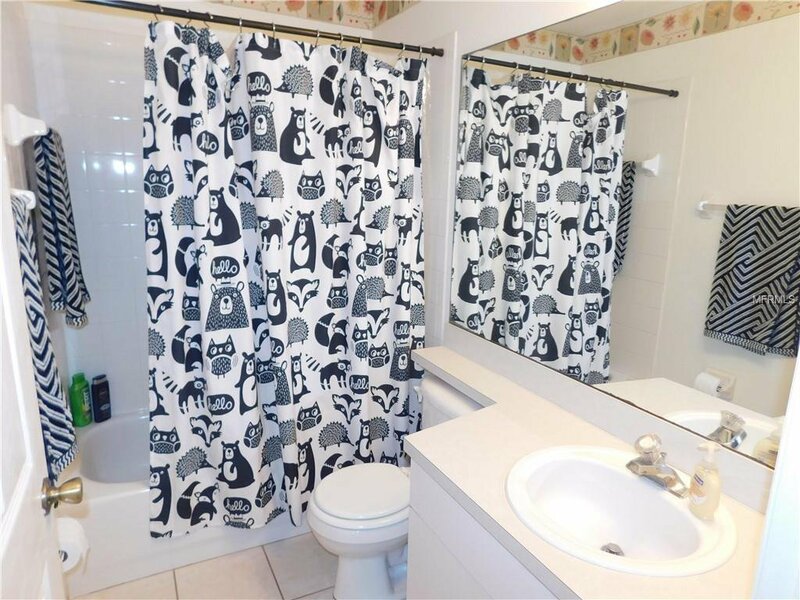 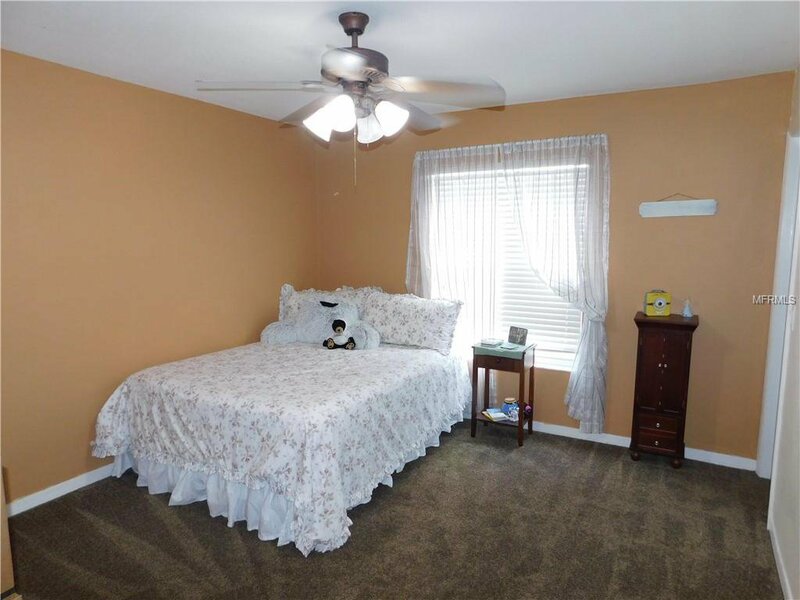 LOCATED IN A GREAT COMMUNITY WITH A RATED SCHOOLS. 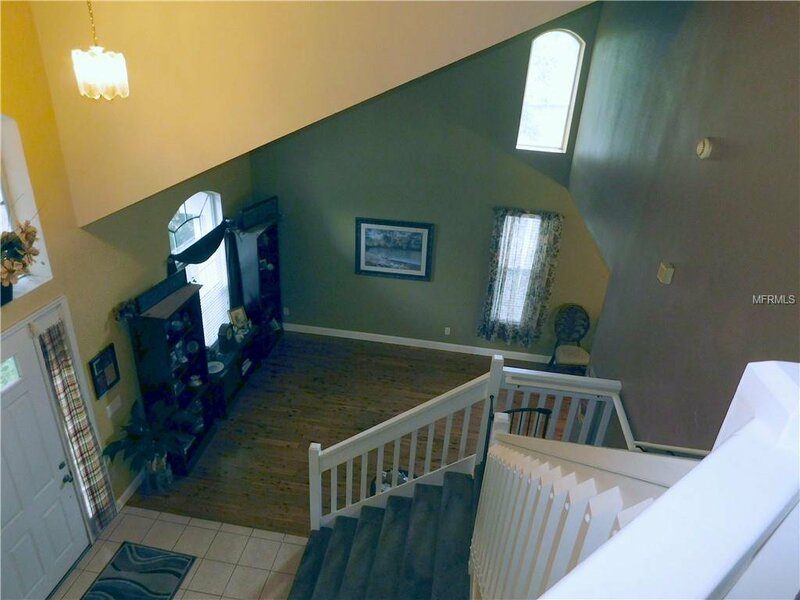 THE HOME IS LOCATED AT THE END OF A CUL DE SAC. 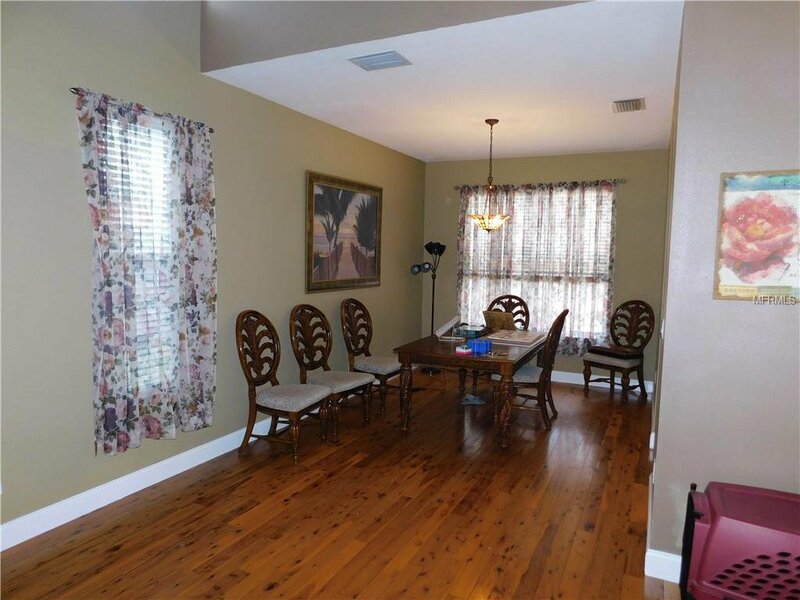 FORMAL LIVING ROOM AND DINING ROOM WITH KNOTTY PINE WOOD FLOORS. 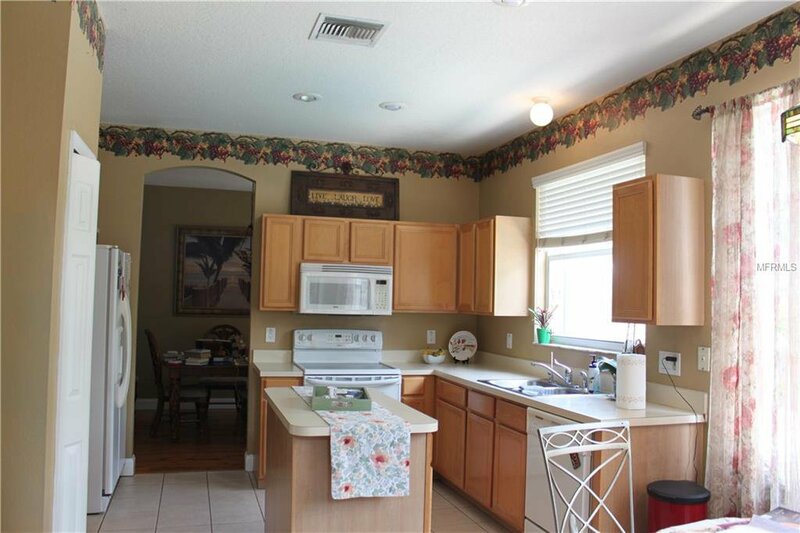 LARGE KITCHEN WITH CENTER PREP ISLAND. 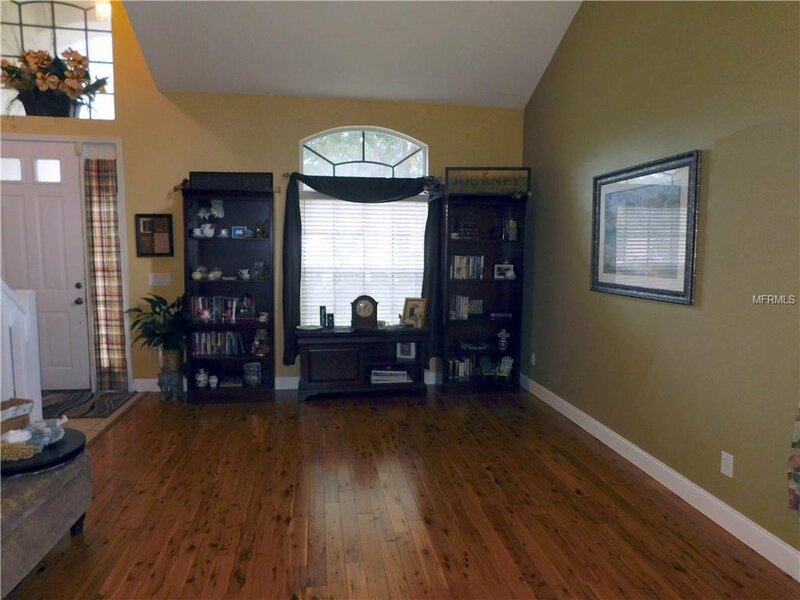 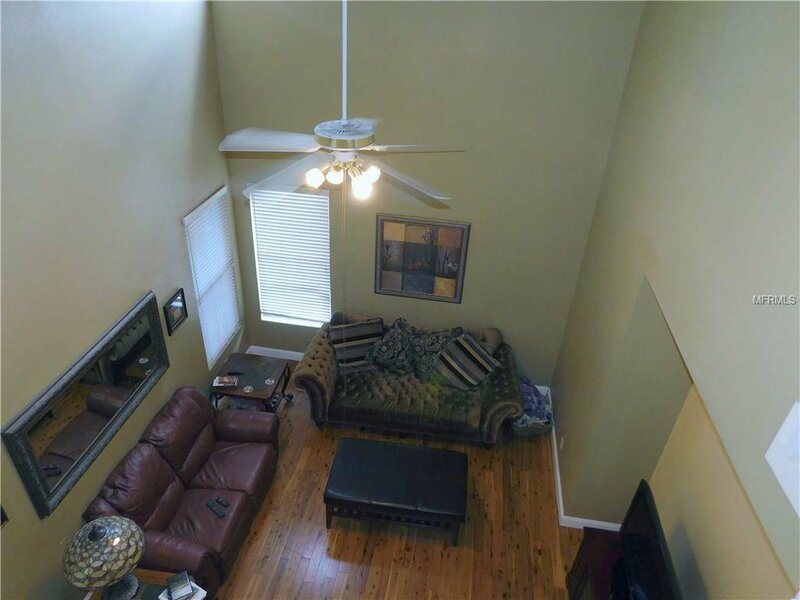 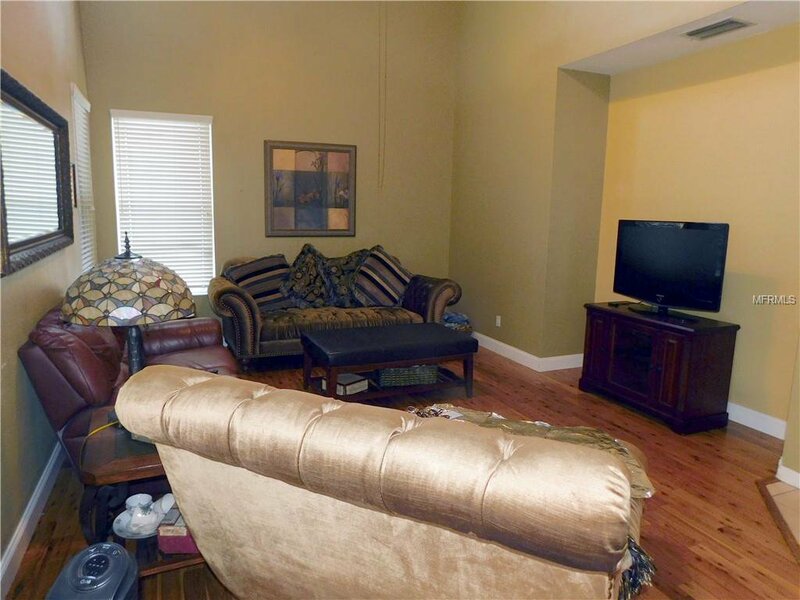 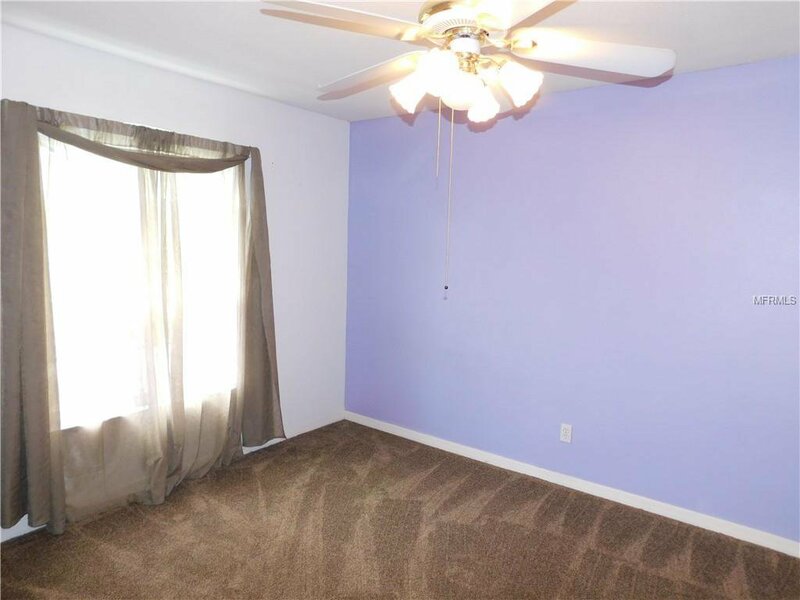 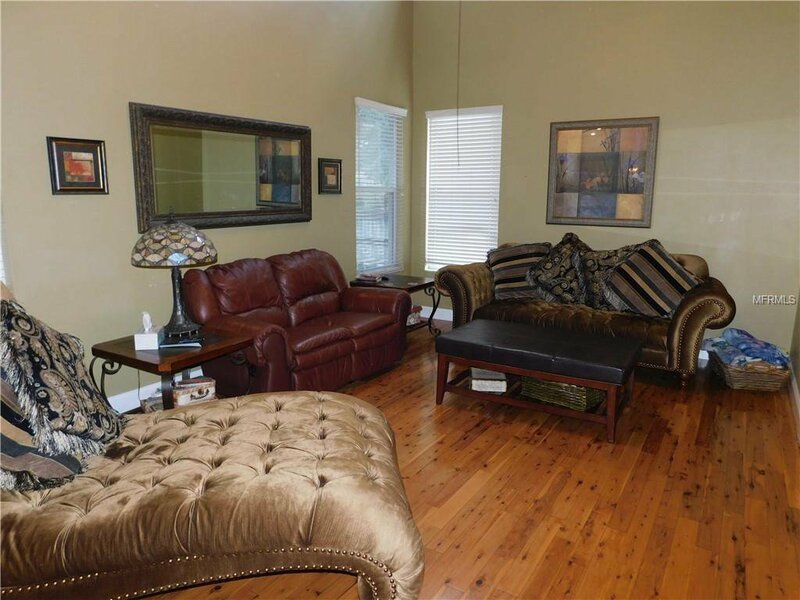 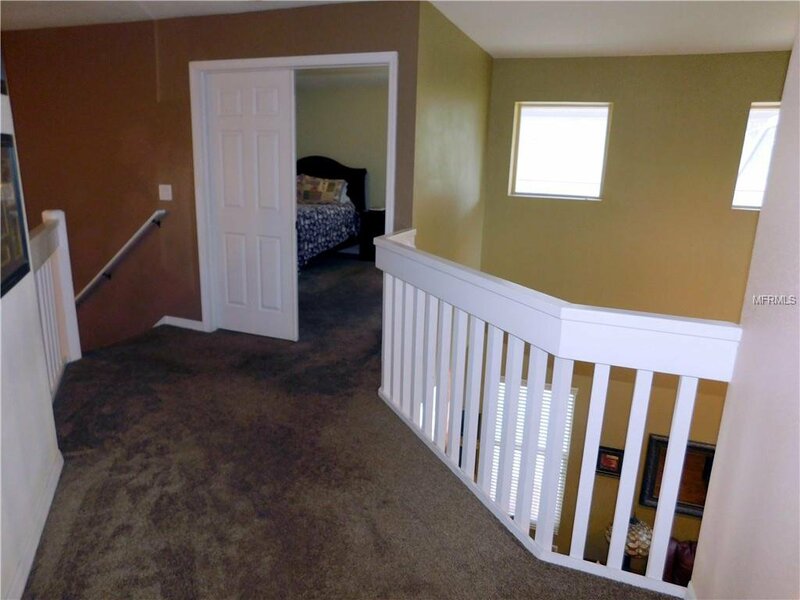 THE FAMILY ROOM ALSO HAS WOOD FLOORS AND 18 FT CEILINGS. 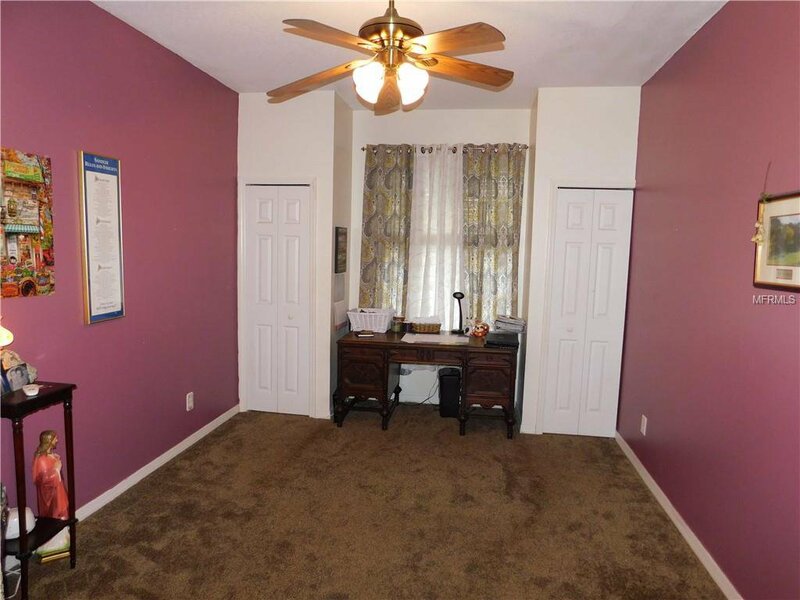 THERE IS AN OFFICE WITH DOUBLE DOORS DOWNSTAIRS. 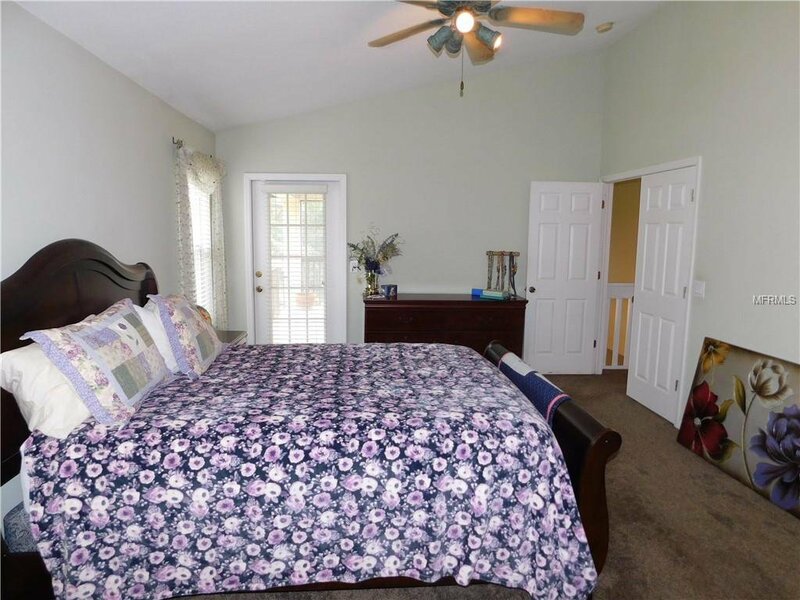 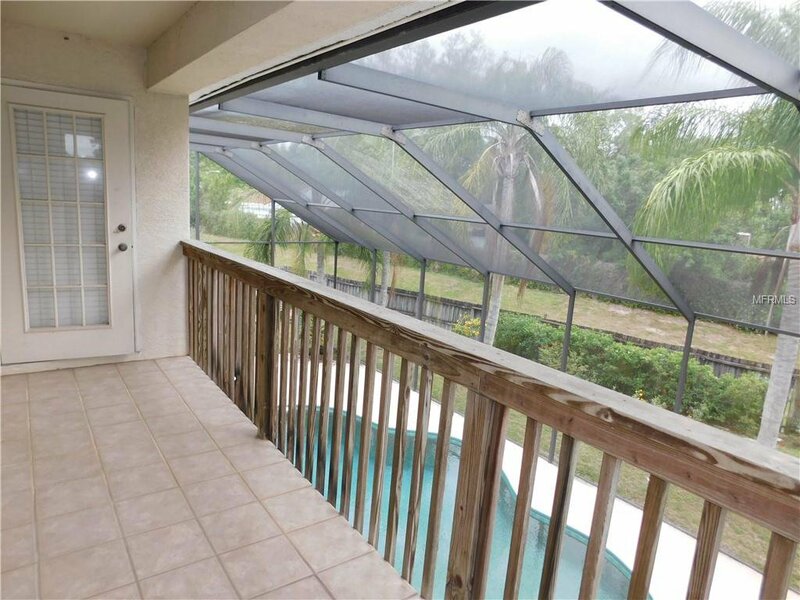 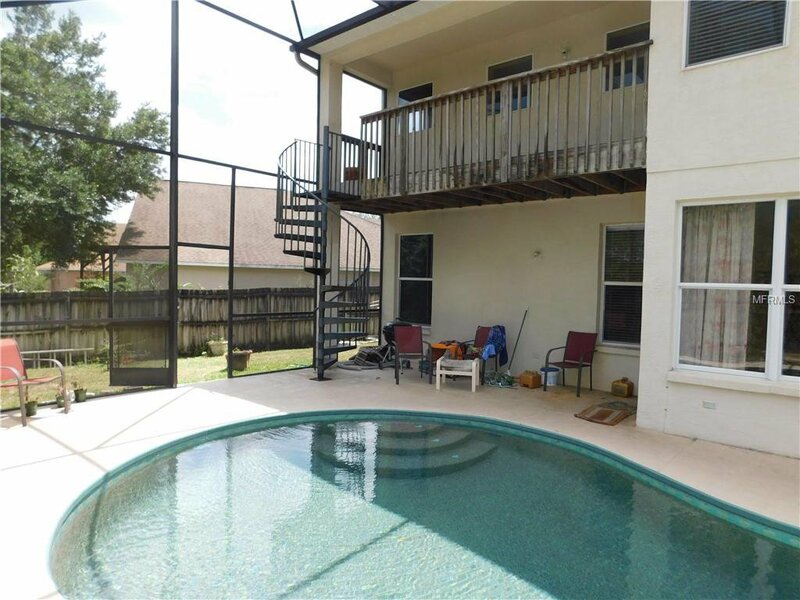 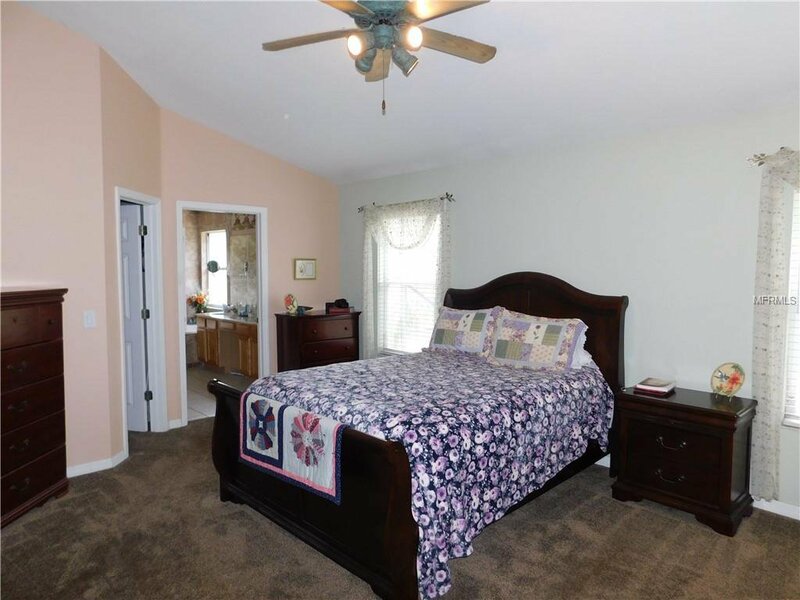 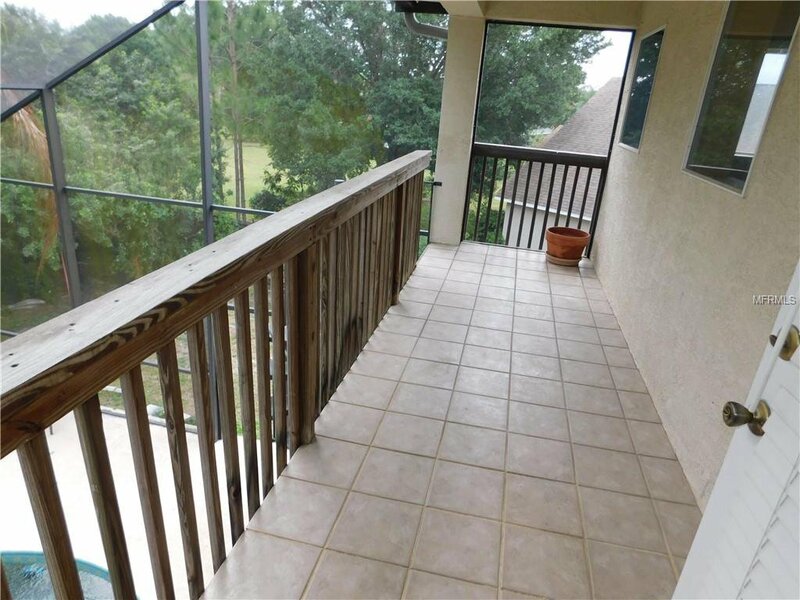 THE HOME HAS A HUGE MASTER BEDROOM WITH WALK IN CLOSETS AND A FRENCY DOOR LEADING OUT TO THE BALCONY WITH VIEWS OF THE POOL AND A SPIRAL STAIRCASE LEADING DOWN TO THE POOL. 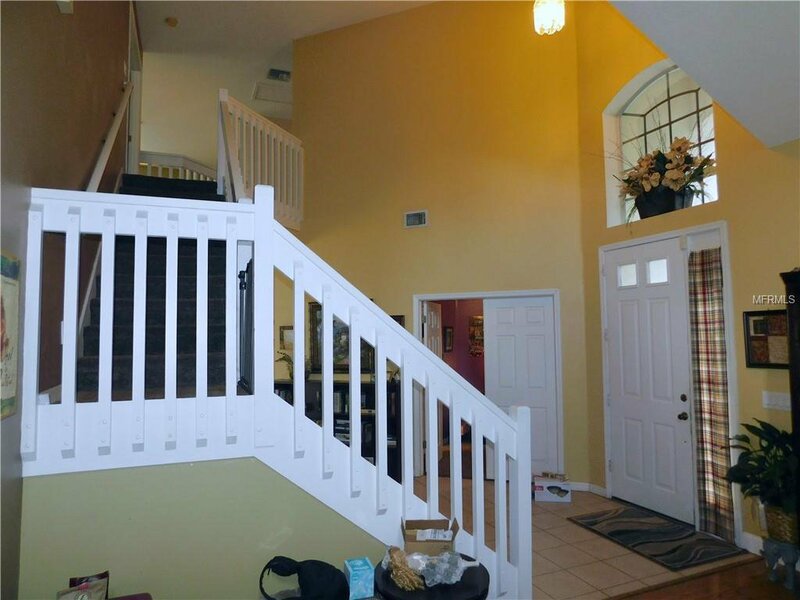 BEDROOMS 2,3 AND 4 ARE ALL UPSTAIRS. 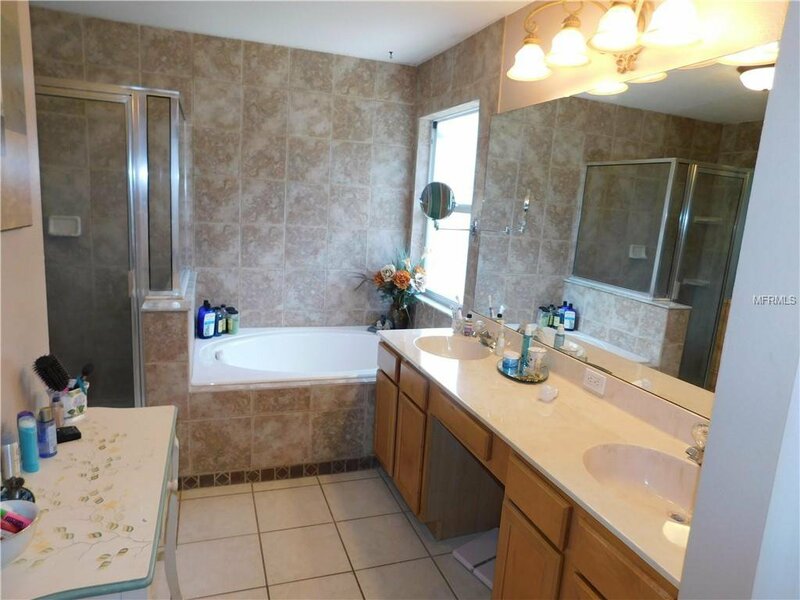 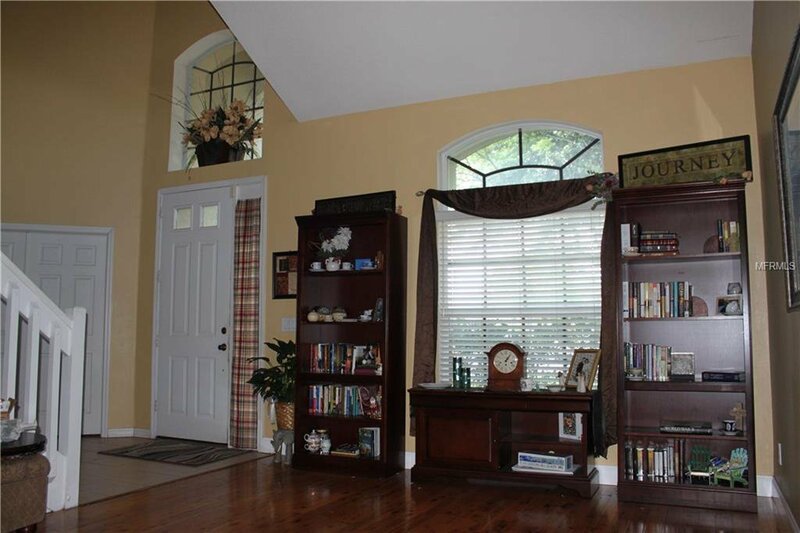 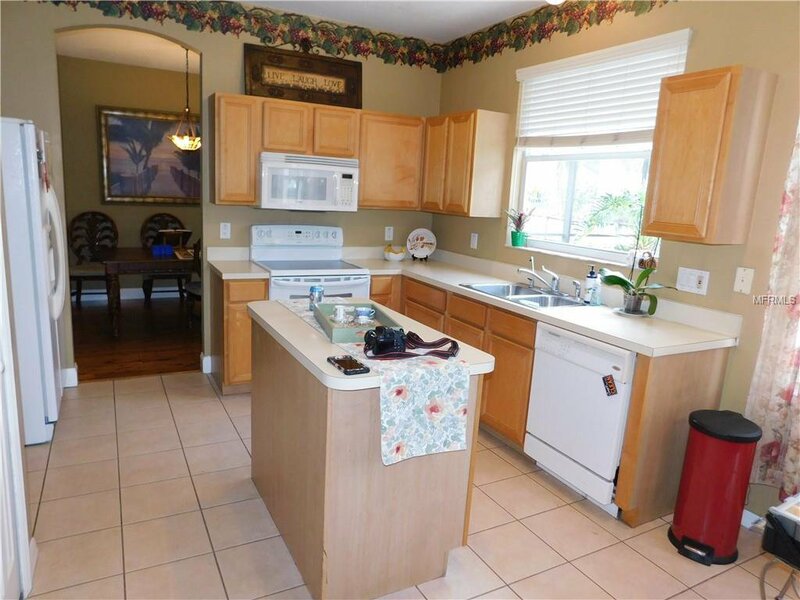 THE HOME IS LOCATED ON AN OVERSIZED PIE SHAPED LOT WITH A HUGE FENCED BACKYARD. 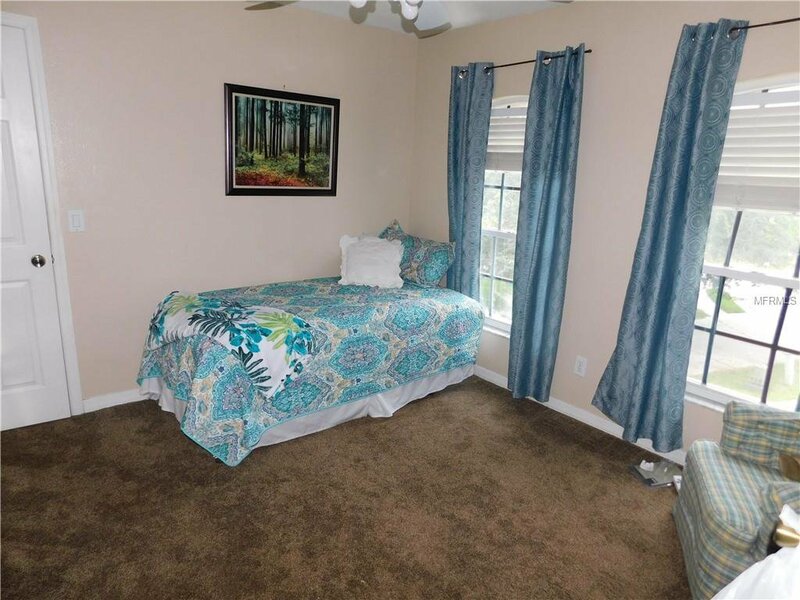 THERE ARE NO CDD FEES IN HERON POINT AND THE HOA FEES ARE ONLY $575 PER YEAR. 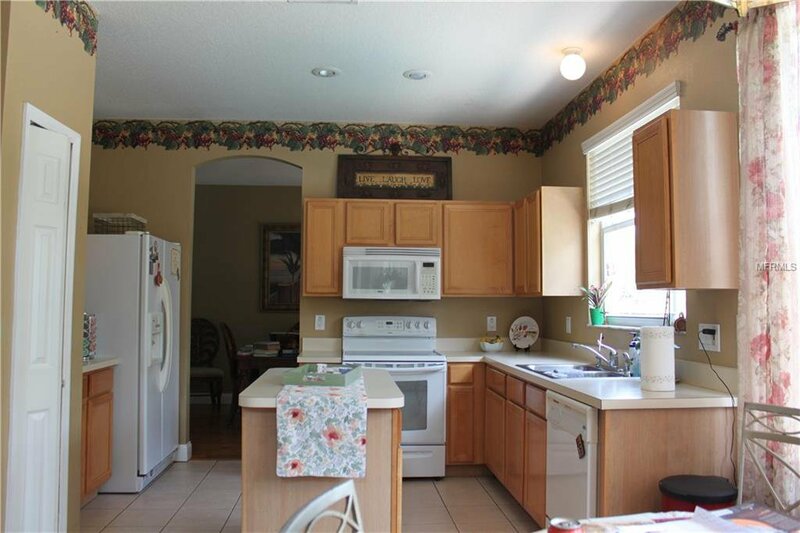 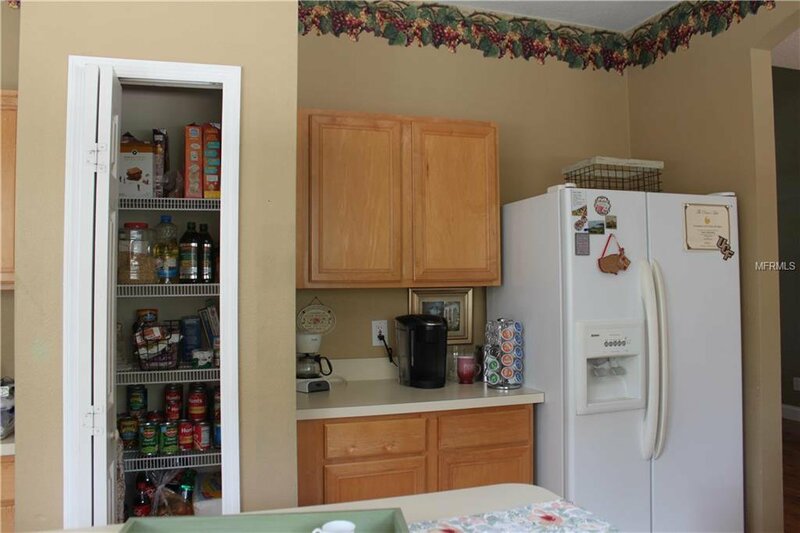 THE HOME IS WITHIN 5 MINUTES OF THE OUTLET MALL AND 21 RESTAURANTS. 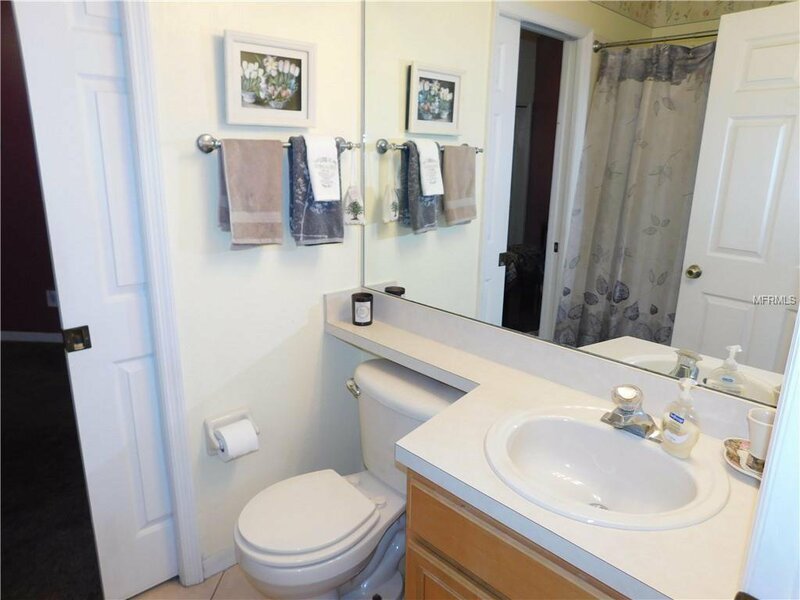 Listing courtesy of DENNIS REALTY & INV. 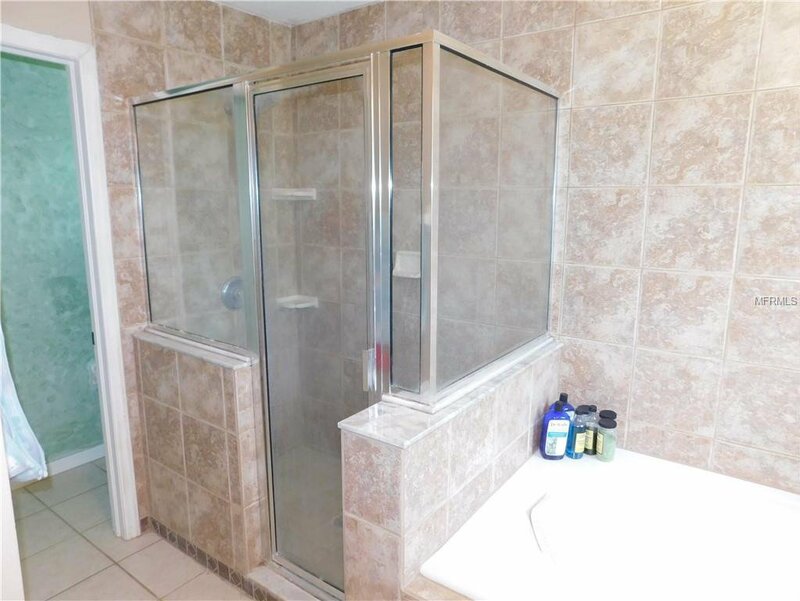 CORP..